If you plan to stay at home during Holy Week, here are small business ideas you may consider. In observance of the Lenten Season, most businesses halt their operations to give way to their employees' holiday break. With this, most Filipinos go out of town or stay at home to spend time with their families and reflect. While this season also calls for relaxation, there are also people who want to keep themselves busy during the long holiday break to make the most out of it. If you're one of those, here are some of the businesses you may consider doing over the weekends to make extra income. Since Holy Week is a season of fasting, there will definitely be demand for vegetables and sea food. You may put up a small eatery at your home and cook meatless meals like salads and fish dishes and sell it to your neighborhood. 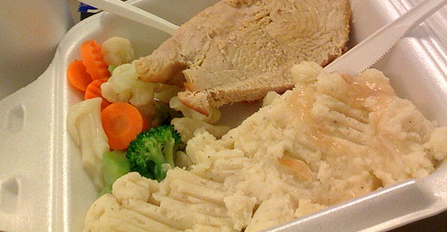 To add variety, you may go for healthy meals that include organic food items. Who knows, this might be the start of your own start-up as it also promotes healthy lifestyle. 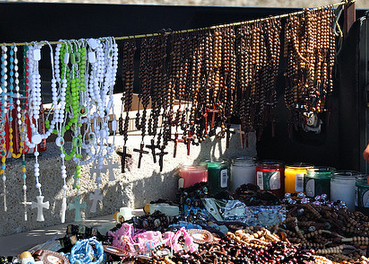 Since religious items are prevalent during this season, you may opt to sell rosaries or crucifix made of recycled or upcycled items which you can find at home like fabric scraps and strings. Sell it online or to your friends to make profit during the long holiday break. Prepaid loads are essential for most people whether they stay at home or go out of town. You can never go wrong with this business as prepaid mobile phone loading can now be considered as a necessity. 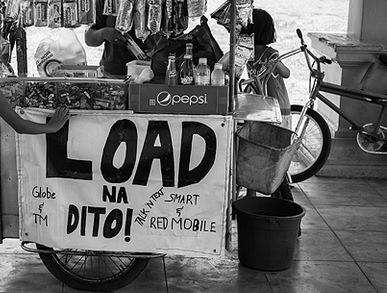 Starting an electronic load business is one of the easiest ventures you can do this Holy Week. Click here to find out how. These businesses do not intend to disrupt any religious activities for Holy Week. While these are just options for people who want to make an income, let us still not forget the real essence of the Lenten Season, which is to reflect and repent.